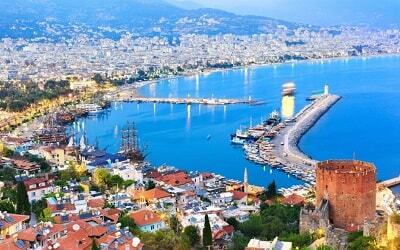 Marmaris Rhodes Tour gives you the opportunity to visit this Greek island during your holiday in Marmaris. 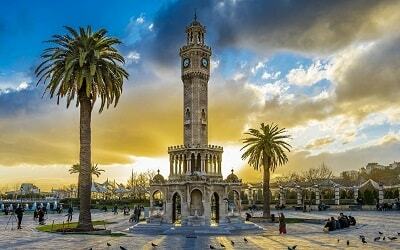 Rhodes is only 50 minutes away from Marmaris with our fast ferry. It is one of the rare few islands that remained traditional while being fancy and modern at the same time. 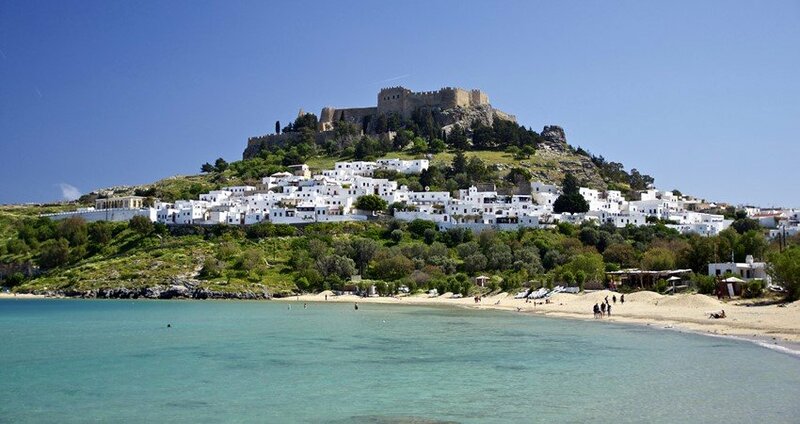 Day Trip to Rhodes from Marmaris is perfect choice for a memorable holiday. Our Marmaris Rhodes Tour starts at 07.30 with the pick up service from your hotel in Marmaris. 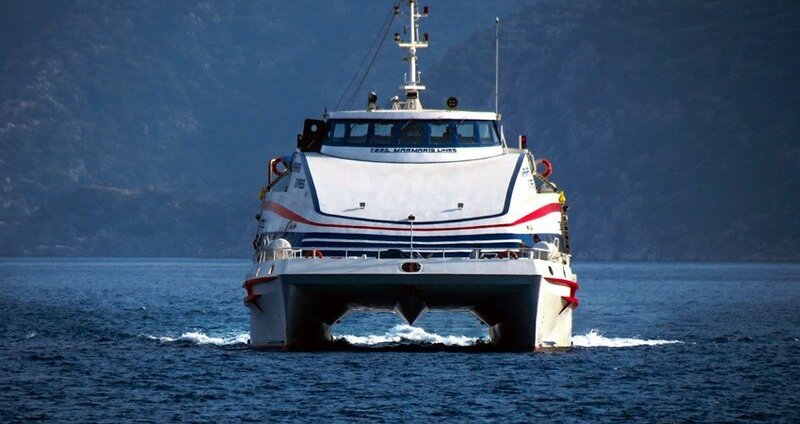 Our speedy catamarans will take you to Rhodes directly from Marmaris within fifty minutes. Once we arrive, you will get to take a dive into the unique nature of Rhodes’s deep and beautiful cultural collage. 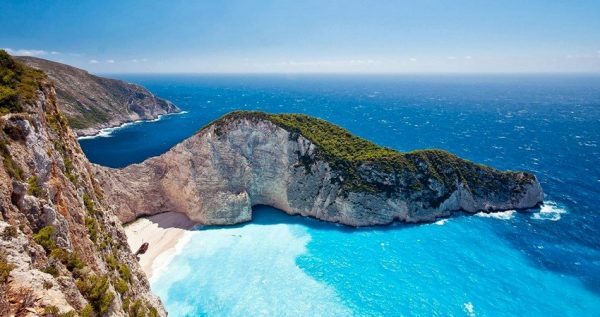 You will also get to feast your eyes on the marvelous landscapes of emerald waters and most beautiful golden beaches on this coastline. 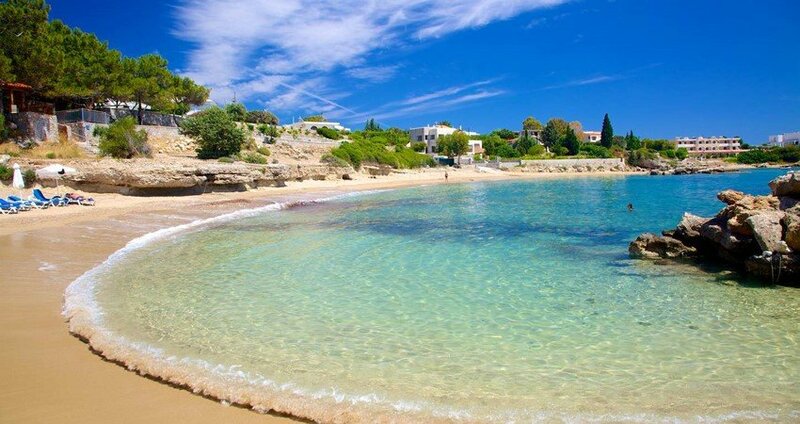 This lovely landscape is just one small reason for the grand popularity of this terrific island. 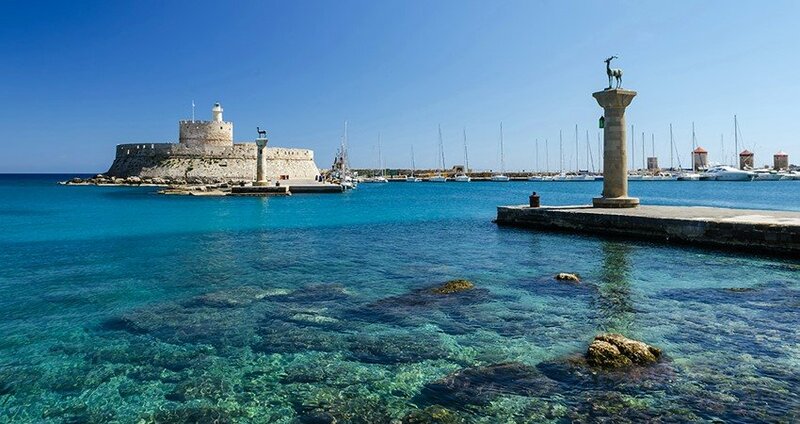 Rhodes is one colorful and vibrant tapestry of some unforgettable things to see and visit. One of the sights you should definitely visit is the Old Town. 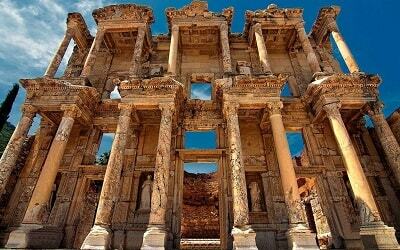 This terrific place is a Unesco World Heritage Site will give you a clear picture of the powerful past civilizations and their rulers. Take a memorable stroll through ancient history and witness the beauty of the magnificent architecture of the Palace of Grand Masters, the Street of Knights, grand mosques and charming hammams. 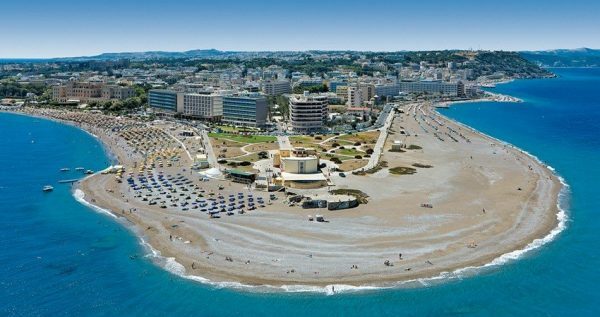 Visit the great St Paul Church, the monumental Aphrodite Temple, museums, the astounding Freedom Gate and so much more captivating places. The vast historical heritage of Rhodes will make you feel the wisdom and the energy of old and powerful civilizations flowing through this astonishing island. 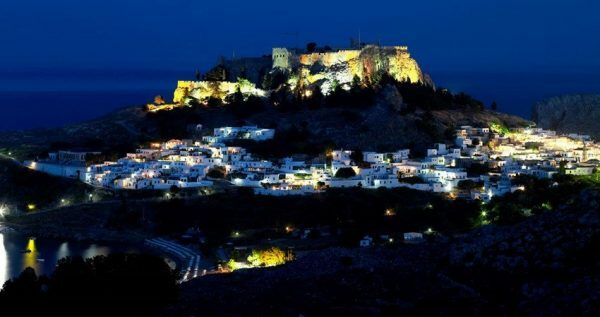 You will get to visit these very well preserved medieval settlements, but you will also get to see many more beautiful sights Rhodes has to offer. 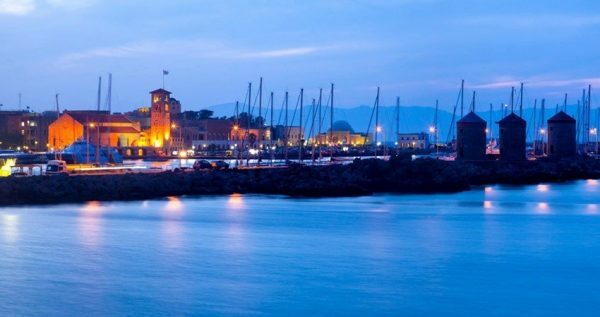 Lavish restaurants and charming villages, secluded beaches and great city of Mandraki, are all at your disposal, and you shouldn’t miss visiting them, You will get a complete six hours of free time to roam the streets of this beautiful island. Rhodes also has numerous souvenir shops, but we should warn you to take some caution when it comes to prices, as they are almost double of those in Turkey. 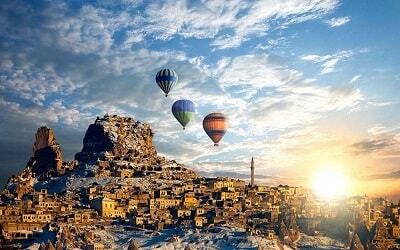 You can book Marmaris Rhodes Tour online and join this adventurous tour. Don’t forget to bring your passport and leave the rest to us. You can see all available Excursion in Marmaris from here. 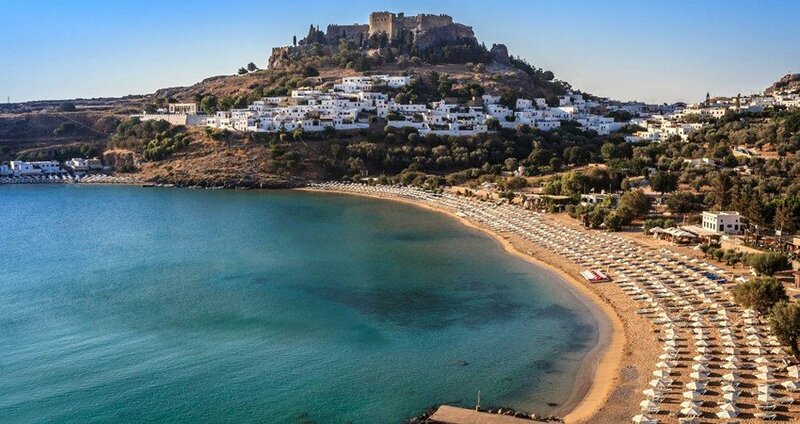 For Marmaris Rhodes Tour our guides will visit you at your accommodation or send you a detailed mail explanin the nearest location from which you will be able to catch the shuttle bus going to the harbor. We start early in order to seize the day fully, and once you reach the port you will get your boarding cards. Once you have your boarding cards, we will go through the passport control and the customs, in order to board the ferry. Boarding cards don’t have seat numbers printed on them, so you can choose any of the available seats. After we arrive at Rhodes and pass through the customs, you will get 5 or up to 6 hours of free time to roam and explore Rhodes on your own. You will be able to visit numerous historical and urban sites. Once you get tired or hungry, you can visit one of the various restaurants serving the authentic local food. You can also do some shopping, as the old town is fringed wit a large variety of different shops. 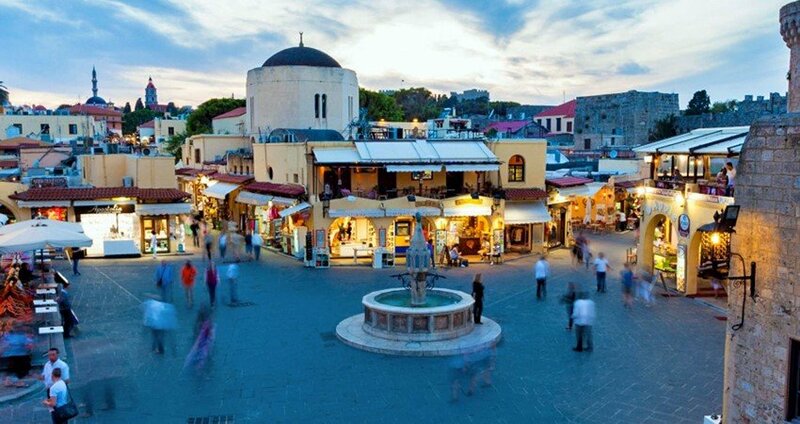 On this lovely tour you will get to shop duty free on both Turkish and Greek territories. However, you should inform and be careful about some limitations that you might face here. Prices in Greece are very different from those in Turkey, so you should be more careful than usual. At the end of the day, we will head back to Marmaris, and once we reach the harbor we will arrange for your transfer back to your hotel. This transfer is free of extra charge, as it is included in the tour price.